Estée Lauder owns a number of brands under their umbrella and what better way to bring them all together in this unique 3D star shape calendar with 24 drawers . There’s a fabulous mix of products from skin, hair, makeup, fragrance to body care to be found in the The Beauty Countdown from brands like MAC, Bobbi Brown, Clinique and including Estée Lauder itself. You are sure to be in for a treat with this beauty. 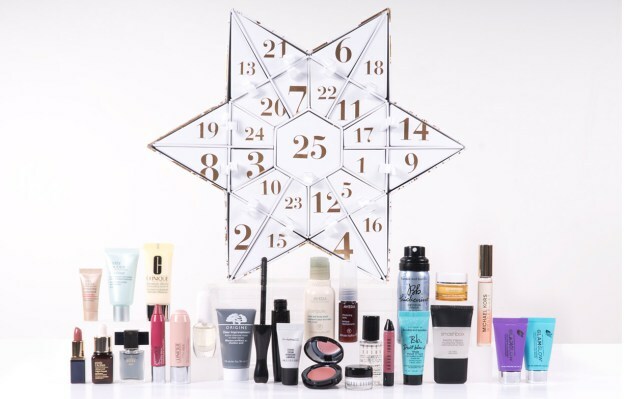 The Estée Lauder Advent Calendar 2017 The Beauty Countdown Available Now!